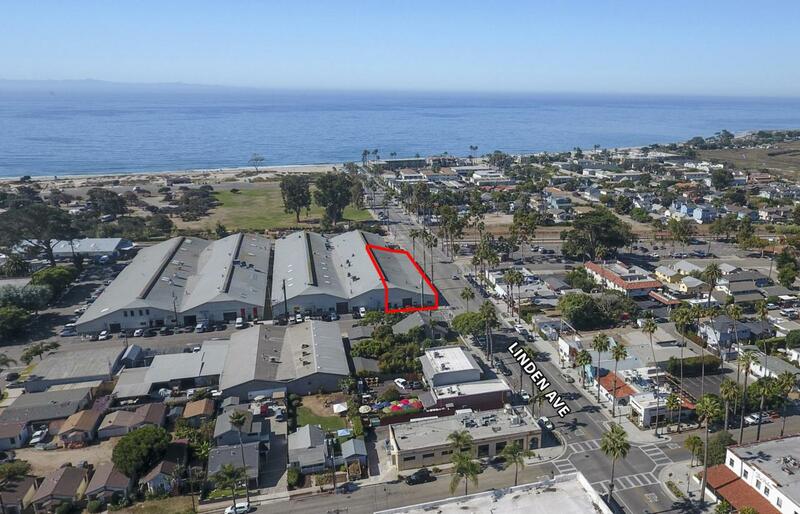 Rarely available and versatile space with prominent corner visibility on Linden Avenue, downtown Carpinteria's main artery. Delivered in shell condition for industrial/R&D use. Convenient to the beach, parks, restaurants and shops of this charming coastal town.